Located right on the edge of the Versailles woods, this house – designed by the renowned Claude Parent – was built for esteemed industrialist Gaston Drusch in the 1960s. The residence is made up of two vast concrete volumes and is the perfect embodiment of Parent’s architectural philosophy. 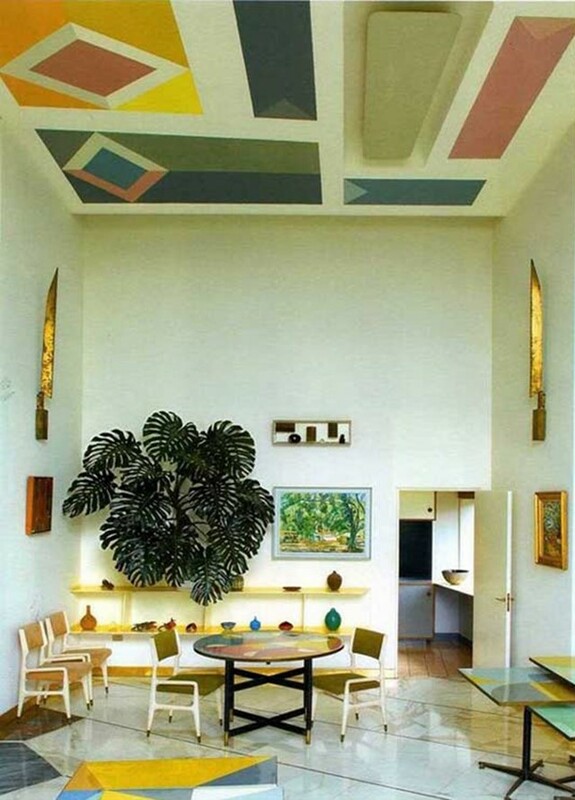 The delectable abode of Anala and Armando Planchart was designed by Italian architect Giò Ponti between 1953 and 1957. Seated on a hilltop in the Venezuelan capital of Caracas, the vast space – filled to bursting with Ponti’s iconic furniture – is a colourful and playful invitation to enjoy daily life to the highest degree. 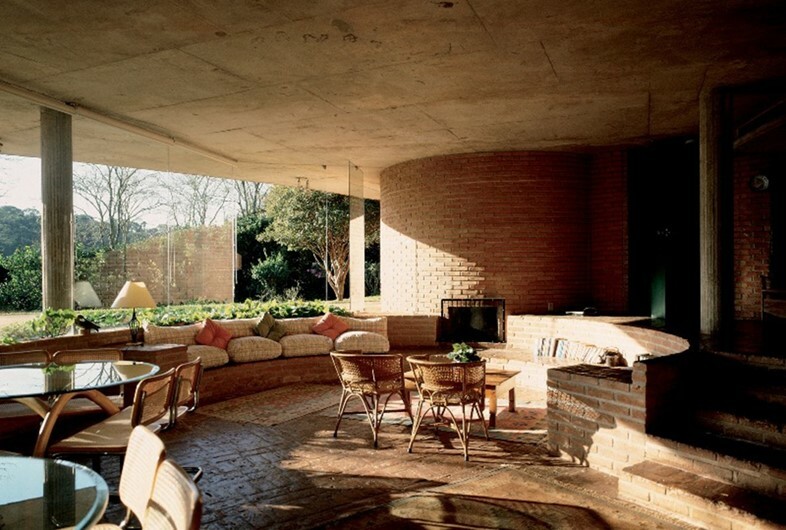 Another timeless piece of domestic design, this time by architectural genius Decio Tozzi. Positioned next to the coast of Ibiúna's dam, close to São Paulo, this unbelievable structure blends harmoniously with the wooded area that surrounds it. Built in 1977, it characterises Tozzi’s preference for raw materials and wide spaces, resulting in a truly orginal architectural conception. 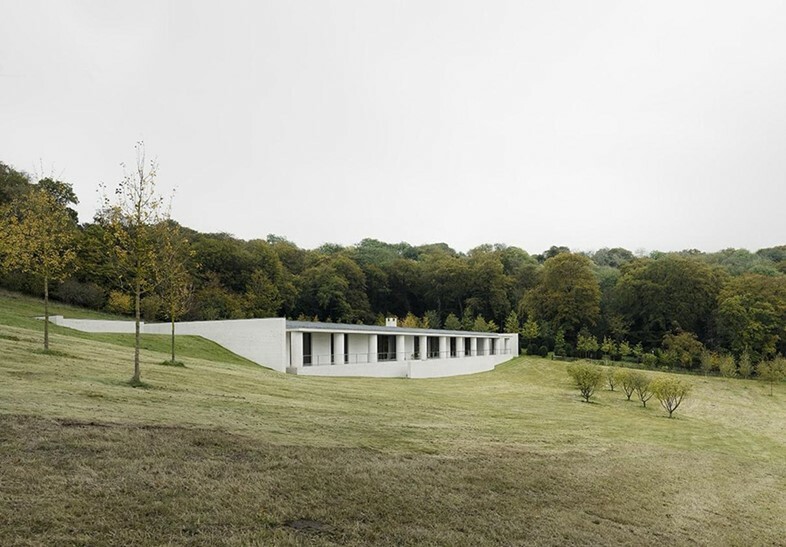 Winner of the AR House Award, this residence from British architect David Chipperfield was conceived as an earthwork on the sloping land surrounding it. This amazing building, made of stark white bricks, appears discreetly on the top of Chiltern Hills. With just one floor, the striking contrast of walls and windows means that the space is both imposing and private simultaneously. 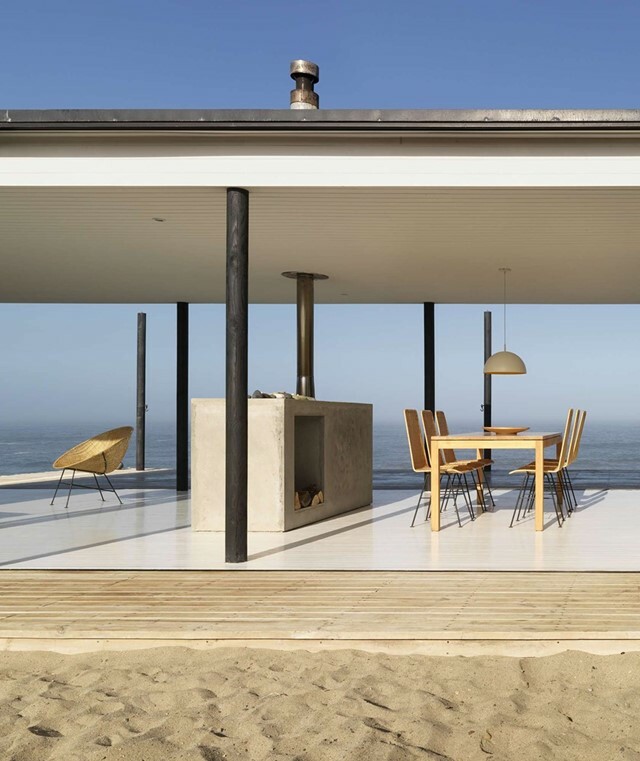 Nestled in a wild and arid Chilean landscape, right next to the sea, stands House W. Created by lauded architecture studio 01Arq, the building was conceived to ensure protection from the strong coastal winds, while at the same time allowing for full enjoyment of the dazzling light and breathtaking views.